Idea Factory and Compile Heart have released the first trailer for the latest entry in the Neptunia series, Megadimension Neptunia VIIR. 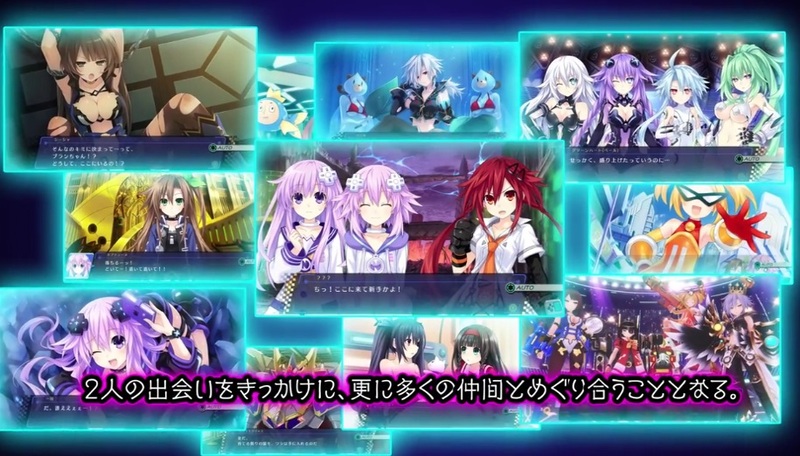 The trailer discusses the setting and the characters and is narrated by Rie Tanaka, the Japanese voice actress for Neptune. Megadimension Neptunia VIIR is due to release on 25th August in Japan in both standard and limited editions exclusively for PlayStation 4. It is also compatible with PlayStation VR. You can watch the trailer below.